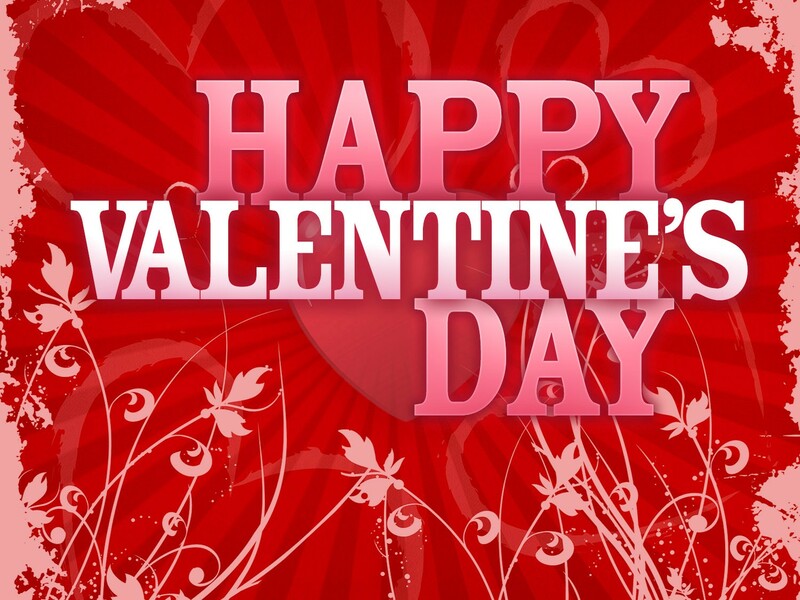 QUEEN CITY CUPIDS CREATIVELY CELEBRATE VALENTINES DAY | South Charlotte Newcomers! Charlotte is enveloped in love for Valentine’s Day! Couples, friends and families are seeking unusual, fun and romantic ways to celebrate Heart Day in the Queen City! And our fine city is responding with a heart-felt cornucopia of lovingly creative options that won’t break your heart or your bank account! For the little ones who have stolen your heart, you can celebrate Valentine Month at the Heart Fairy House Festival on Saturday, Feb 9 10:00a to 4:00p at one of Charlotte’s favorite parks, the Latta Plantation and Nature Preserve. Spend the afternoon discovering the joy and magic of fairy houses. Storytelling, face painting, crafts, activities, pony rides and food will be available. Prizes for best fairy or gnome costume and best fairy houses will be awarded. Learn how to build your own fairy house on one of the nature trails. Enchanting fun for all ages! No registration required. FREE with a special appearance from Tracy Kane – author and illustrator of the award-winning Fairy House Series books. Red is the color of love and what better way to show your love than ruby red slippers? You and the kids will love the classic MGM film The Wizard of Oz in its entirety on a giant screen with live accompaniment by the Charlotte Symphony performing all your Oz favorites including “Follow the Yellow Brick Road,” “We’re Off to See the Wizard,” “If I Only Had A Brain,” and, of course, “Somewhere Over the Rainbow.” Tickets start at $27.50. February 2, at 2:30 and 8:00p.m. The little ones always enjoy creating art and making a Valentine will be fun for the entire family at Dish It Out. All sorts of bowls, plates and decorative pieces are available to paint and create at Dish It Out, located in the Stonecrest Shopping Center in South Charlotte. No appointment necessary. Charlotteans appreciate their friendships and celebrating with those great pals is a fun way to spend Valentine’s! Fashion is a passion and friends will be awed by the And the Bead Goes On presented by Mint Museum on May 26, 2012-February 17, 2013. Beads have been used to enliven fashion designs since ancient times. Originally restricted to the wardrobes of aristocrats and made of precious materials, beads indicated wealth and status in numerous cultures throughout the globe. Sometimes beadwork was employed on garments to convey rank, spiritual significance, or protection of the wearer. Colorful and sparkling beads appeared on articles of clothing, ceremonial dress, ritual masks, aexpand to view more [+]And the Bead Goes On features twentieth and twenty-first century women’s evening gowns, cocktail dresses, and ensembles from the museum’s Fashion Collection, complemented with exciting new works on loan from contemporary designers. Designer names featured in the exhibition include Halston, Bob Mackie, Giorgio Armani, Oscar de la Renta, and Albert Elbaz for Lanvin. To continue your love of art, hop over to Painting With A Twist. On February 14 you can celebrate being single for the night with BYOB and paintbrushes. Reservations at one of Charlotte’s fine restaurants or ordering flowers is a sure- fire way to assure your sweetheart that you do, indeed, remember it is Valentine’s Day. Reservations at The Ballantyne Hotel and Lodge will include dinner, beautiful room accomodations and flowers.You could also impress with an unexpected adventure! You could wow your loved one by capturing your inner Patrick Swayze and Demi Moore by creating pottery. Position yourselves in front of the potter’s wheel at Muddy Fun Saturday presented by Clayworks, Inc. Clayworks hosts a clay day for adults to come and discover the Muddy Fun of working with clay. Adoring your Valentine over a delicious meal is not an unusual way to celebrate Valentines, but eating out at Local Flavors of NoDa Food Tour will be a lasting memory! Presented by Feast Food Tours & Culinary Events, Inc. at NoDa (North Davidson) Arts District January 12-January 26. This walking food tour in the popular art district will include meeting the owners and chefs, sample food from locally owned restaurants, bars and artisans and tasting NoDa’s craft beer produced right in the North Davidson neighborhood. Wine tastings paired with delicious food, and admiring local art will have you appreciating Charlotte history as you stroll hand in hand. Creating your own sumptuous dessert is creative, romantic and not budget crushing. Try the easy and delicious recipes on tarheeltastebud.com. The adorable college student, Katherine Regele, posts recipes that even the least- seasoned chef can create with love. Gathering ingredients for your culinary masterpiece is easy at Trader Joes and while you are there, choose some flowers for your darling and her heart will melt with your hand picked floral design with her in mind! The Queen City offers budget- friendly, delightful ways to celebrate your love! Family, friends and all loved ones will happily comply with Cupid in Charlotte on Valentine’s Day by enjoying fantastical adventures, culinary romps and amazing artistic endeavors! A new Groupon.com came out today with some other great holiday ideas – think outdoor photos for you and your special someone, jewelry, and more great dinner deals! 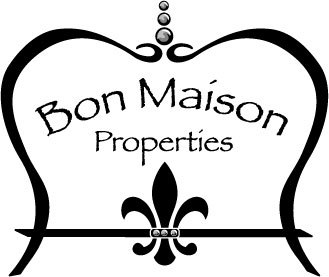 And if you’re in the market to fall in love with a new home in Charlotte, contact one of our love-ly agents at Bon Maison Properties! 704-541-2500 or send us a note from here!